I went in for a deep conditioning and a blow dry- not something I usually do. 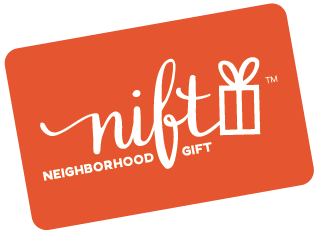 With the Nift gift card, it made this luxury a treat. Diego did a splendid job. His touch was gentle and his head massage, while shampooing, was very relaxing. The atmosphere was relaxed and enjoyable.